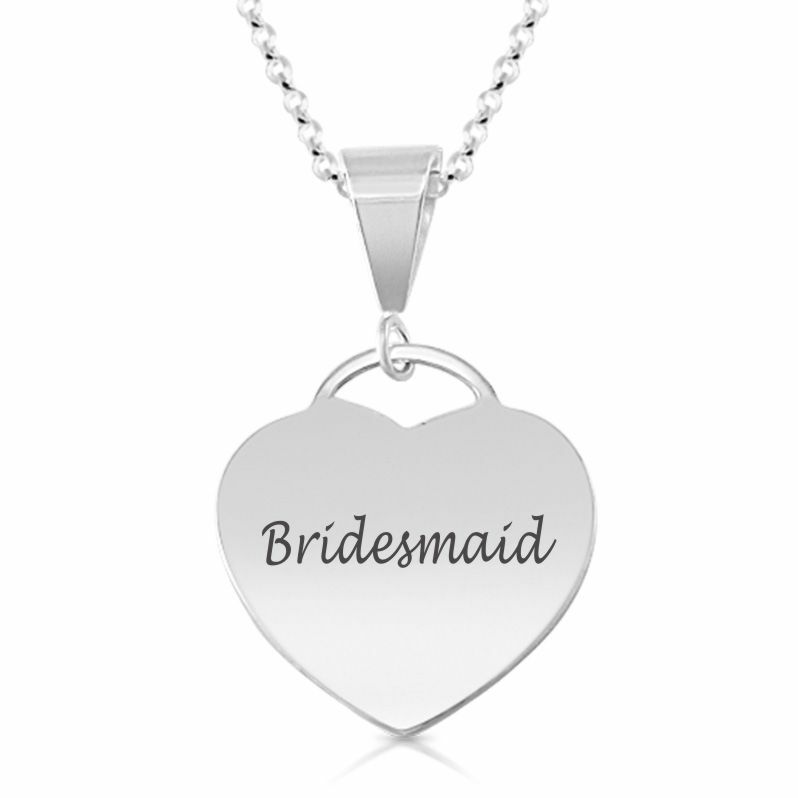 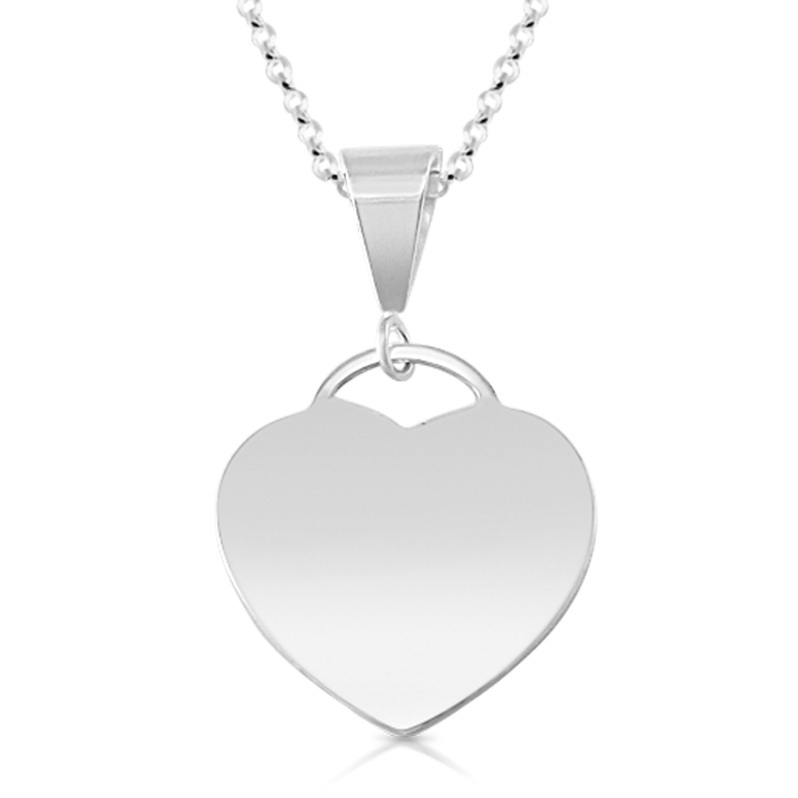 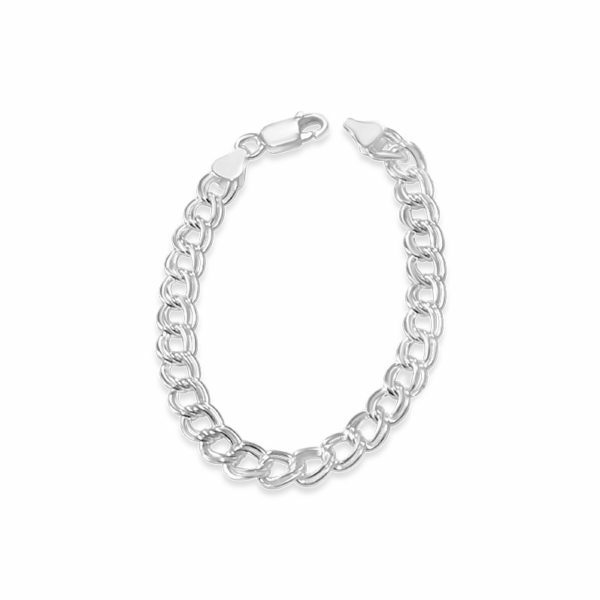 This classic and elegant sterling silver heart pendant measures 19mm . 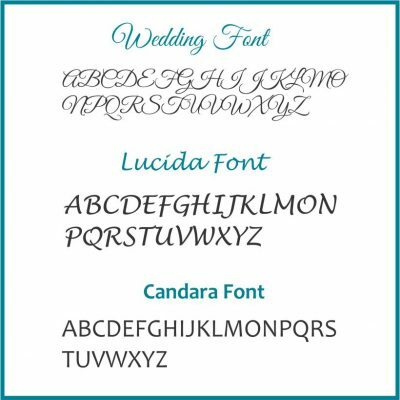 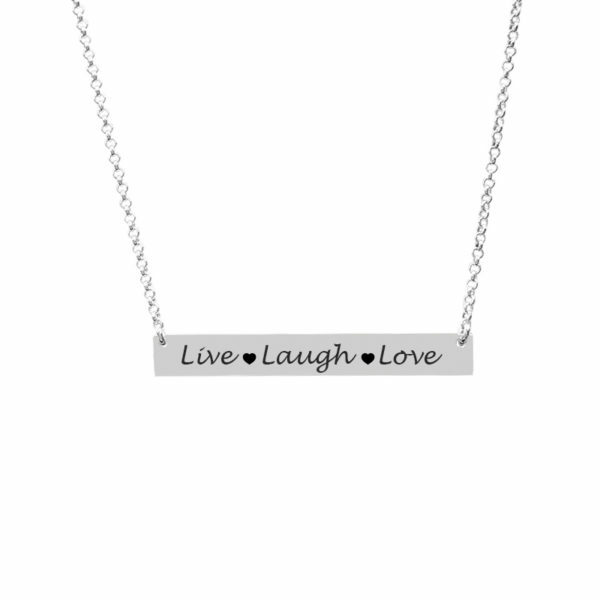 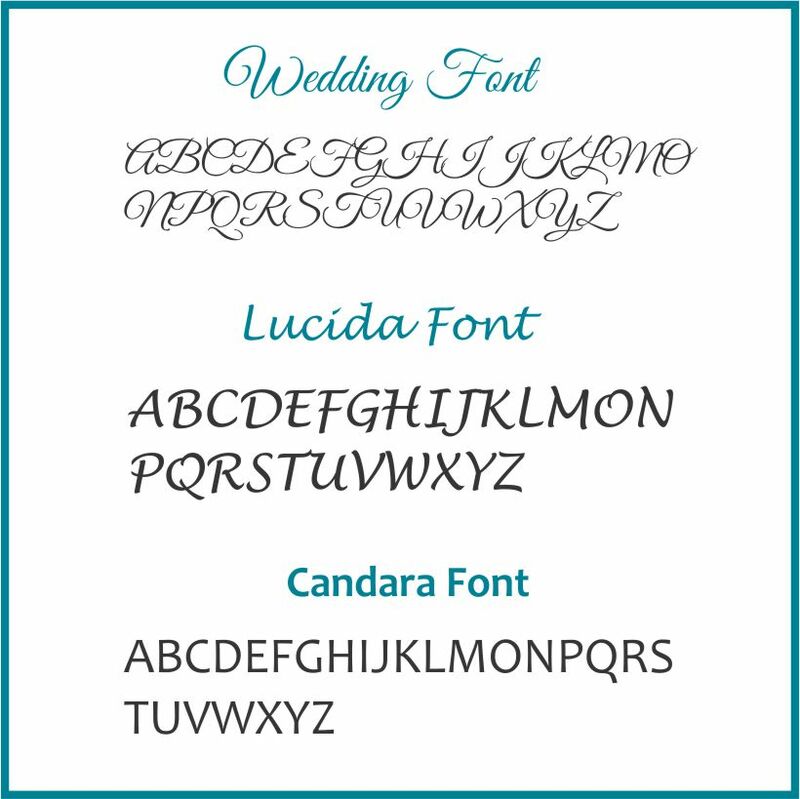 Customize with your own message, handwriting, special date to create your own unique and meaningful piece. Select a different stone color as a birthstone or to match your bridal color scheme.